You'll be £4.99 closer to your next £10.00 credit when you purchase The Trench. What's this? 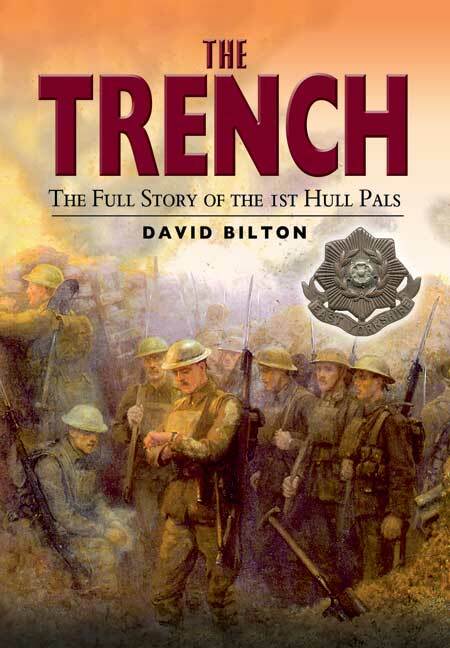 This book details the history of the 10th Battalion of the East Yorkshire Regiment, known as the Hull Pals, from September 1914 to May 1919. Known locally as "The Commercials" because they were a battalion of office workers, these 1,400 men trained in England, were sent to fight the Turks in Egypt and then returned to spend nearly three years in the trenches on the Western Front. Their losses were heavy, with around one in four being killed.